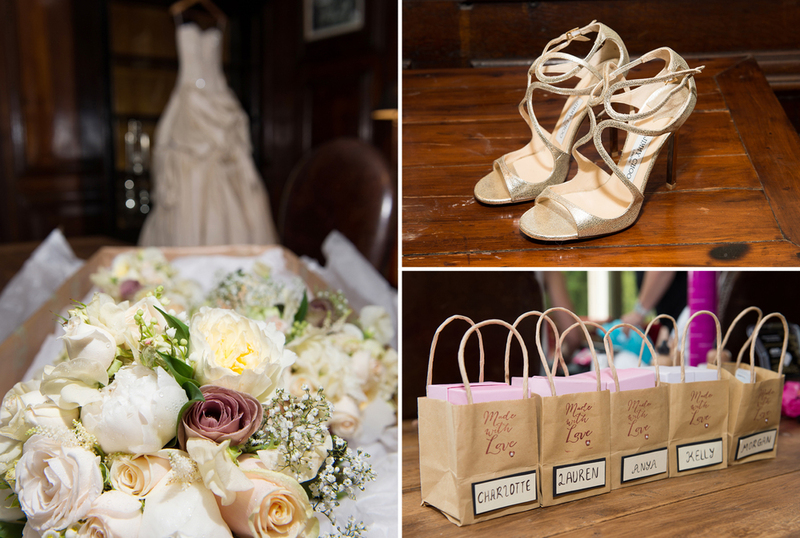 When I first met Leeann and her Mum at the Samlesbury Hall wedding fayre I knew we were going to have a fun time working together! All the other exhibitors had left and I was just about to drive off when we got chatting and I showed them our wedding story books from the boot of my car! A few weeks later I met Dale and the rest of the family and I was booked. Leeann was very excited about meeting at Beacon Fell Country Park for an Engagement Photo Shoot. We spent just over an hour walking through the forest capturing some really relaxed photographs of the two of them. 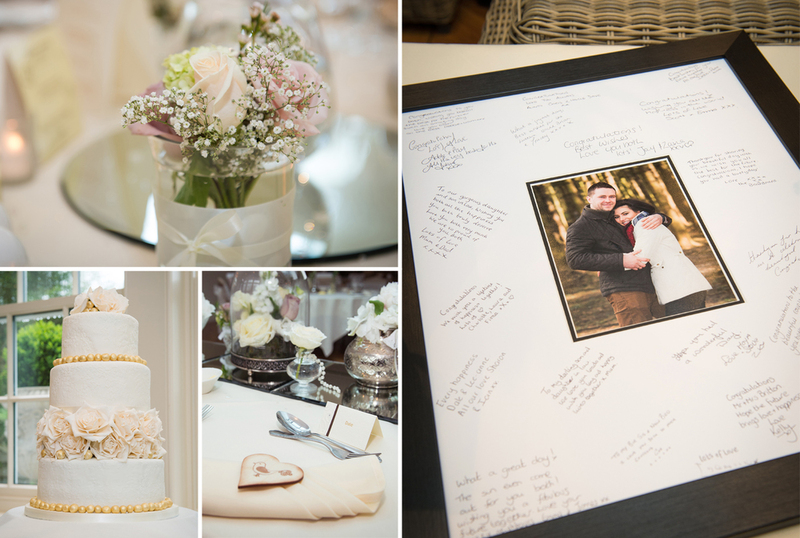 You can view a selection of the engagement shoot images here. 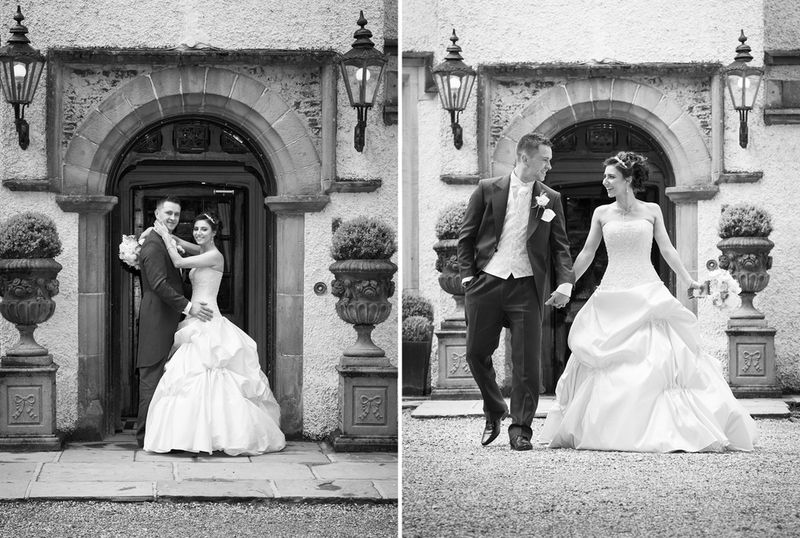 Leeann spent the night before her wedding at her wedding reception venue the very stylish and contemporary Mitton Hall. She got ready with her five Bridesmaids in the conference room which provided plenty of space for hair and make-up. Dale arrived at the Hotel with his Brother Elliot to get ready together before leaving for St. Helen's Church at Waddington. Leeann arrived at St. Helen's Church in Waddington with her Dad just as it started to rain heavily so we all made a quick dash to get inside. 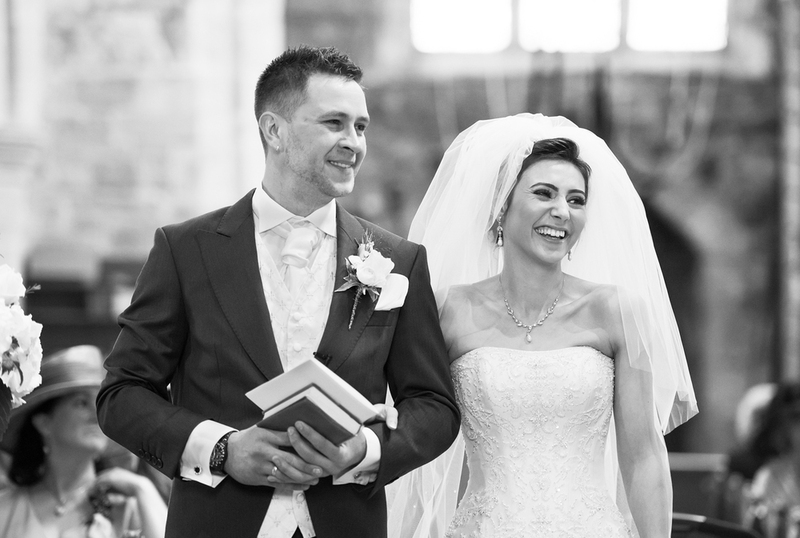 During the wedding service Leeann and Dale were both very relaxed despite knowing that their wedding rings had been left behind at Mitton Hall! They decided they would exchange the wedding rings of Dale's Dad and Leeann's Mum. In the meantime a wedding guest returned from Mitton Hall with their wedding rings. So Leeann and Dale exhanged wedding rings twice! 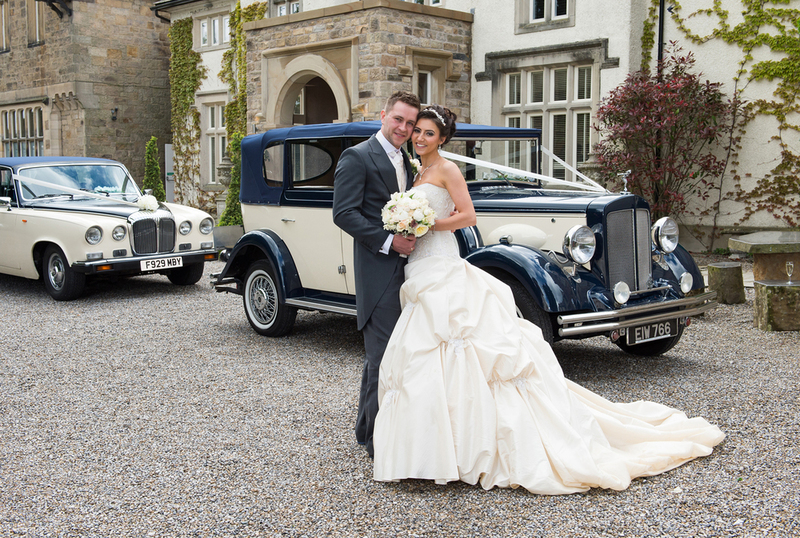 Mitton Hall is such a great venue to host a wedding or wedding reception. We were all so well looked after and the wedding breakfast was absolutely delicious. 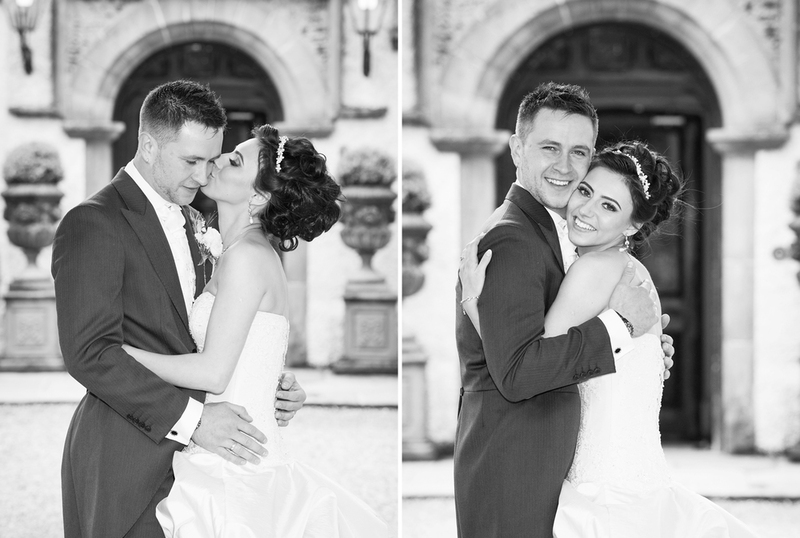 Here are a few more wedding photographs at Mitton Hall, we hope you enjoy viewing them and will perhaps consider booking us to photograph your wedding day! To check our availability please click here.